There is something going on! 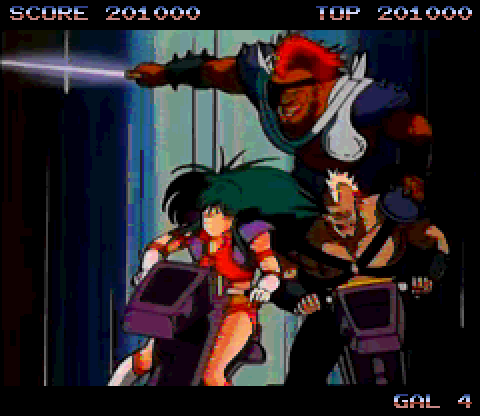 Road Avenger is a badass LaserDisc classic that is now available on all Amiga systems with a CD-ROM or a Hard Drive attached. Erik Hogan, the main developer showed up on Amiten TV stream yesterday and so Amitopia follows this up! This LaserDisc is NOW out for Free. It is out for all Amiga machines! 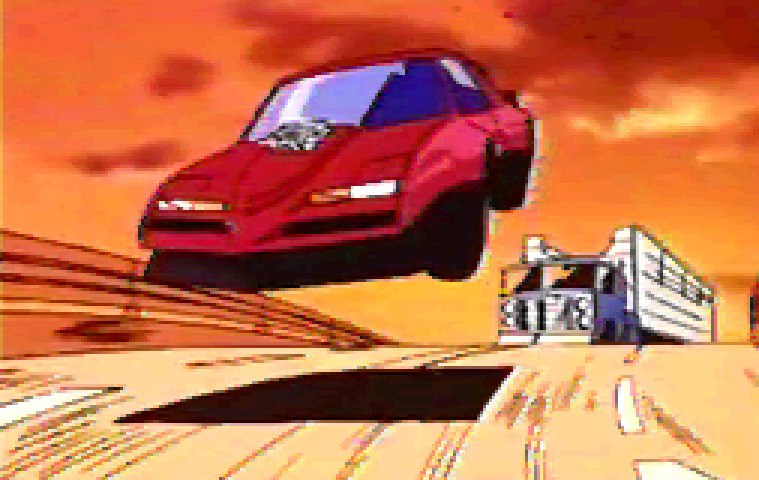 So, now it’s time for you to enter a relentless, vengeful car chase against RRR thugs, in order to wipe them off the highway and take your sweet revenge for the murder of your beloved wife! Road Avenger runs on any OCS, ECS or AGA Amiga with a 2x CD-ROM speed or HDD. So except for Amiga CDTV. 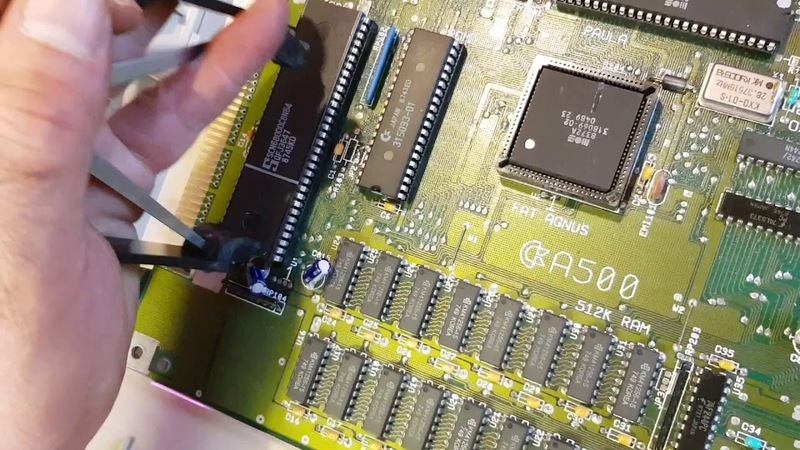 This game runs on any Amiga and with 68080 and 68HC000 accelerators available there is even more possibilities. Amitopia Amiga Magazine have donated €44 to PixelGlass for their excellent work and dedication for helping the Amiga community out. When a developer, community helper or company helping out Amiga in some extraordinary way we choose out from time to time where the donation will go. Yes, Amitopia wants to give back to the community. Road Avenger is not the only Amiga game made by PixelGlass games. 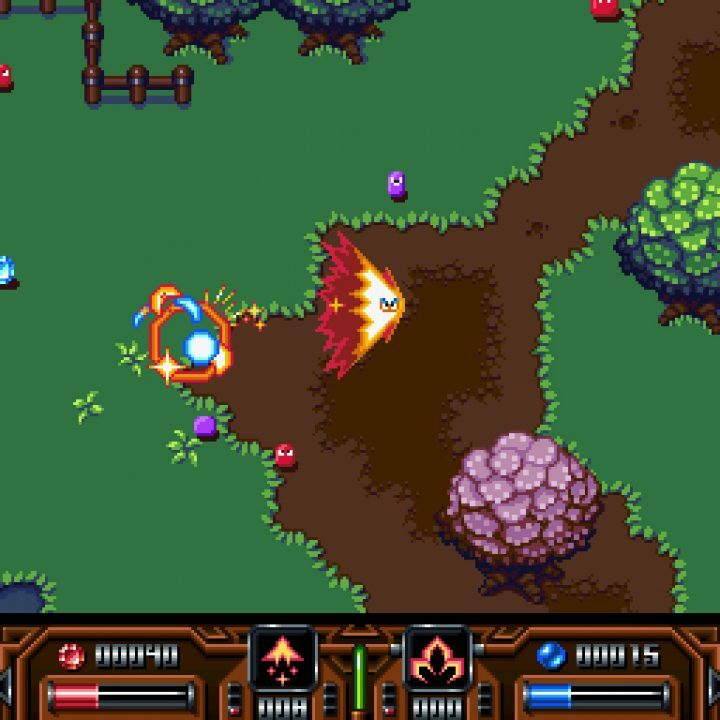 They have also developed other great games for the Amiga community. 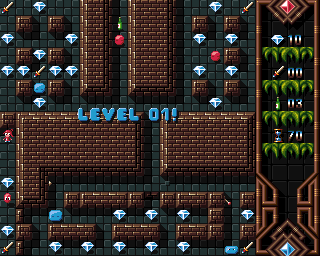 Pixelglass have made several different types of games. Time Gal is a Free game developed by PixelGlass too. This game is in the very same genre as Road Avenger is. 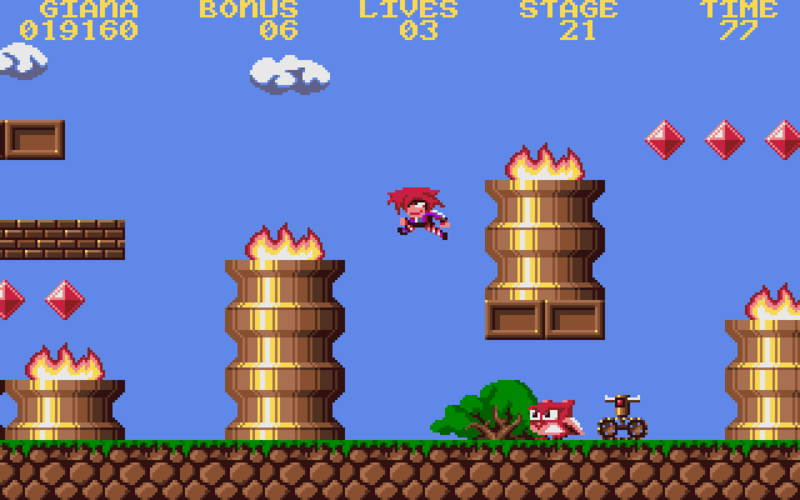 Giana Sisters S.E. 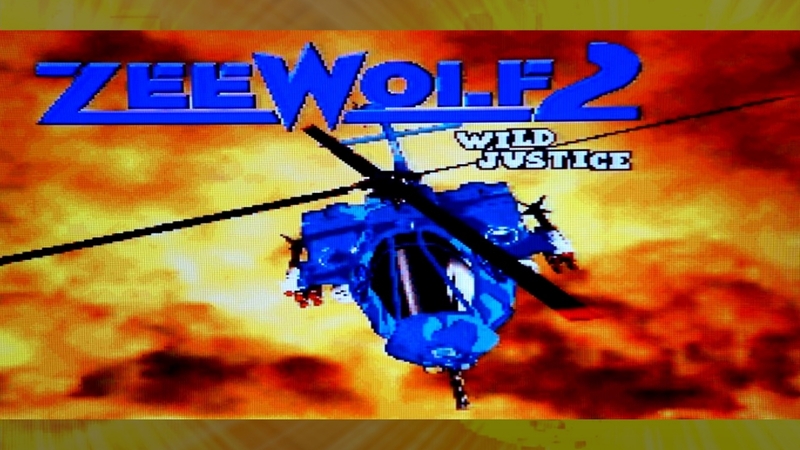 is another Free Amiga game released by them which got better graphics, newer animations and a AGA intro with graphics from the Nintendo GameBoy DS version. Then they have released two commercial game releases; AlarCity and Worthy. We think that Road Avenger is not just another brilliant product but it shows how dedicated this game developing group is for giving Amiga users all over the world hope. You make Amiga creativity shine and here is our appreciation for helping the Amiga a lot. Amitopia Amiga Magazine is helping out Amiga developers and helpers. So do help us by clicking our banners. Amitopia Loves Giving back to the Community. We also give a huge thanks our sponsors of the site Amedia Computer France and Amiga On The Lake. Without them our help back to the community wouldn’t be possible also. Thanks for reading www.amitopia.com ! Let’s Build a Great Amiga Future Together. photosource: pixelglass – Nice pixel graphics from AlarCity!